I’m going to use one phrase to describe this movie. “The greatest superhero movie ever made”, how does that sound? Yes I am speaking to all you Dark Knight fans. There are no Heath Ledger Oscar performances in The Winter Soldier, but this movie didn’t call for that. 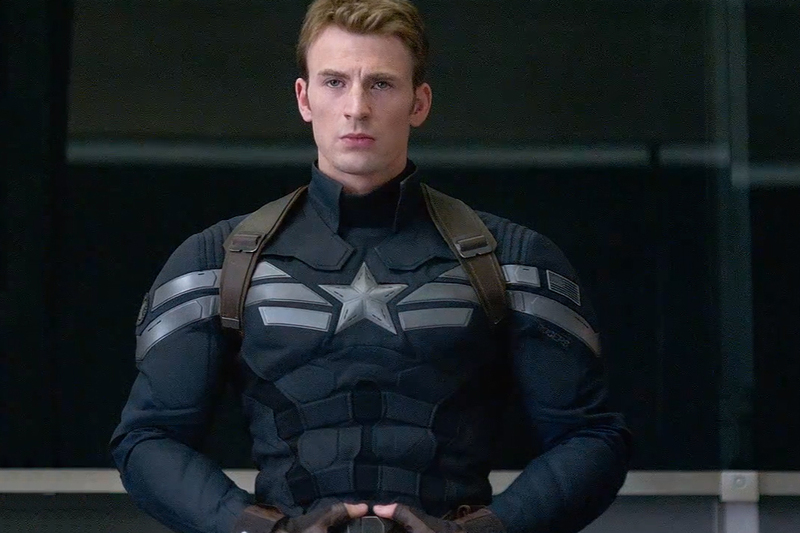 What makes Steve Rogers (Captain America) the greatest hero of them all, is because after he acquired his powers, he has only tried to do good things with them. Iron Man gets drunk and parties. Thor is an oversized baby at times who just has to prove he is tougher than other people. Rogers joined SHIELD “to protect people” he says. And this movie tests his moral in way that he didn’t expect. Imagine waking up and learning that everything you knew was a lie. What if you fought and laid your life on the line to find out that the people you trusted had ulterior motives. That’s what Rogers had to endure during this movie. He learned that SHIELD wasn’t only corrupted, but has been since its creation. That HYDRA, the group led by the Nazis that Captain America fought in WW2, are SHIELD. Years underground, HYDRA has infiltrated the government for one purpose. They took the Helicarrier used by Nick Furry and created 3 more of them. Each equipped with weapons that can kill thousands by the minute. HYDRA created a program that would target those who could be a threat to them and with a push of a button kill them all. “Trust no one” Nick Furry says to Rogers. Rogers must rely on a select few who he trusts to stop HYDRA. Natasha Romanoff, who Rogers doesn’t even know if he can trust, tags along. 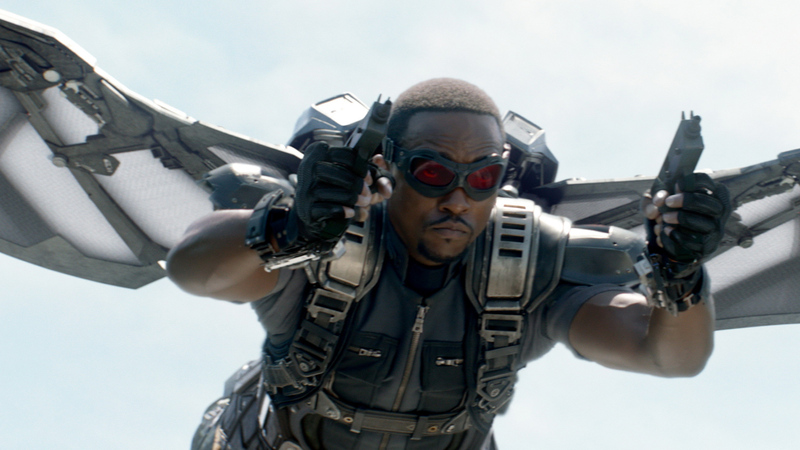 Also Sam Wilson, a military pilot accompanies Rogers to help take down HYDRA. The Winter Soldier is HYDRA’s greatest assassin, has been used on missions towards the end of WW2. The Winter Soldier has ties to Roger’s past and makes Rogers question if he could kill The Winter Soldier if needed. This movie is a deep as it is actioned packed. The difference between this action and that of The Dark Knight, is that you can see it perfectly. Many movies these days make action sequences close-ups and very fast. In some movies it’s hard to make out what’s going on at times. The directing of Captain America 2 takes the camera back so you can see every punch thrown and can make out what exactly is going on. The only problem I had with the movie was that he was WAY too good with that shield. At times making pin point throws and catching it from behind his back. It wasn’t a problem, but it was a little bit too farfetched. This movie gets a clear 5/5 and one of the best movies of the year. I might end up buying two copies of this movie because I think I will wear out the DVD when I buy it. This is as much a documentary and an action packed thrill ride all in one. Even though you know what the ending is going to be, you’re still at the edge of your seat the entire movie. After the first bomb exploded, I found myself almost covering me ears in some scenes thinking at any second another one was going to blow off. 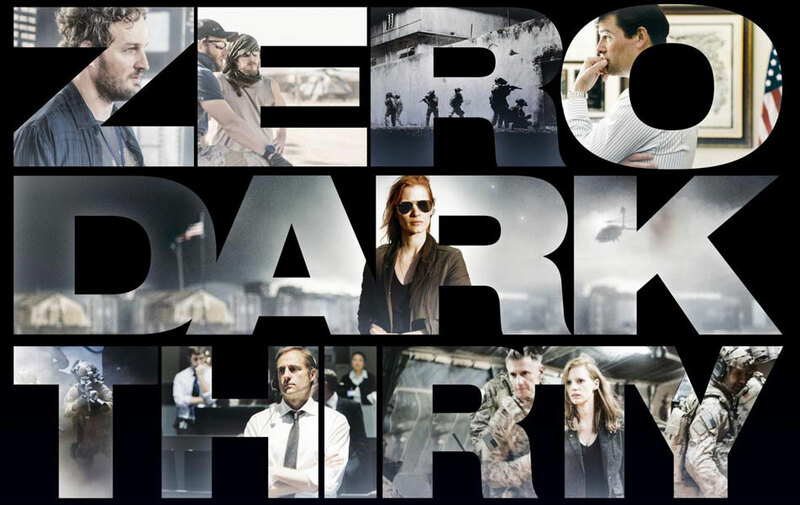 The movie shows what the government has been doing since 9/11 to track and kill Osama Bin Laden. It shows why it took this long to find and kill him. It shows the painstaking journey the people involved have to go through to find him. Bin Laden practically want off the grid entirely. The only way to track him is by finding out who his couriers are. The couriers are the ones who transport information and orders from Bin Laden to others. The scary thing is when you’re watching the movie; it shows terrorist attacks that really happened. I found myself transported back and remembering where I was when these attacks happened. Obviously 9/11, the London bombing and the failed Times Square car bomb are a few of the many that they show. The main character, Maya, is assigned to the team to track down Bin Laden. It eventually becomes an obsession of hers. Leads turn up that look promising and in the next scene go cold. You feel the frustration yourself because she keeps on getting so close to have it simply slip away constantly. 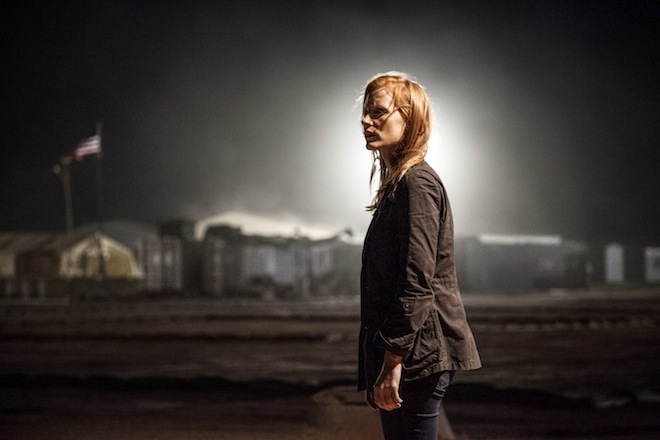 When they finally learn the location of the safe house Bin Laden is in, they still don’t make a move on him. Sadly we live in a world where we have to dot every T and cross every I and have to make certain that he is there before they deploy. Over 100 days go by and Maya makes sure her boss knows that by writing on his glass doors the number of days they haven’t acted on the safe house. Finally they get the order to go in. they deploy a pair of helicopters filled with special op soldiers. Stealth…isn’t even a word to use in the taking of this safe house. They fly DIRECTLY above the safe house. Not off to the side and jump out, right in the courtyard of it. One of the helicopters even has engine trouble and crashes! No soldiers are killed, but DAMN ever heard of “not making noise”? It takes a while to kill Bin Laden in this scene. The soldiers go carefully from room to room and you have to ask “What was Bin Laden doing while they were there”? I’m surprised he didn’t try and run. Not that it would’ve done any good, but it’s better than sitting in the 3rd floor just waiting. Overall this movie deserves Oscar wins. The trailers say “this movie defines a decade” and it sure does. It’s hard to keep you in suspense when you know the ending. This movie delivers in all categories and a must see. A perfect 5/5 and God Bless America and the men and women who fight to keep us safe. He’s In Something I Want To See? 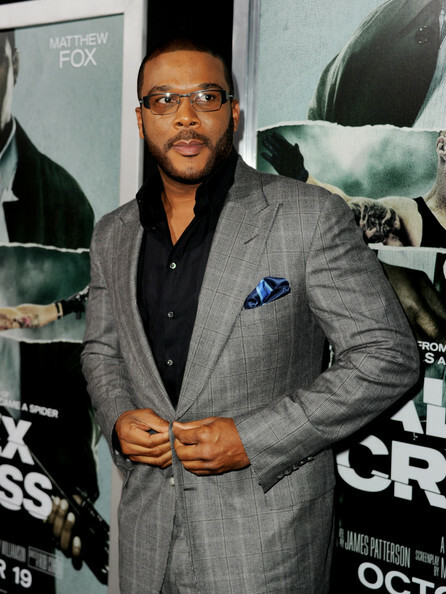 Alex Cross…featuring Tyler Perry? Are you telling me that Tyler Perry, the dude in all those terrible Madea or Matlida, whatever crap fest he created, is in movie that looks great? I had to do a double take on that. I didn’t see that coming at all. This movie looks not only legit; it looks like a contending movie. Especially, Matt Fox looks like he can be an Oscar contender. What I first saw was the obvious body transformation. When actors take that much dedication reshaping their bodies for a movie, I can only imagine how much better his acting skills have gotten. Fox plays a sadistic killer. The trailer makes him remind me of the Joker. Always ahead of everybody and always smarter than everyone. He looks like a sick mother@$%er in the trailer and I can’t wait to see the whole thing. Tyler Perry can act…and good too. I only saw trailers, but he looked really good. Like an actor. Like an actor playing a role that’s not to be mocked. I hope he does more movies like this. 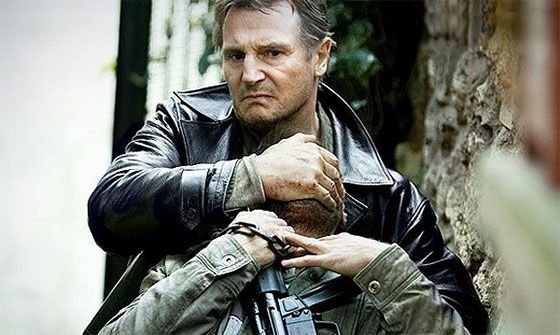 Movies that aren’t prone to being bad off the back. Alex Cross looks great, so check back on for my fell review when it comes out.